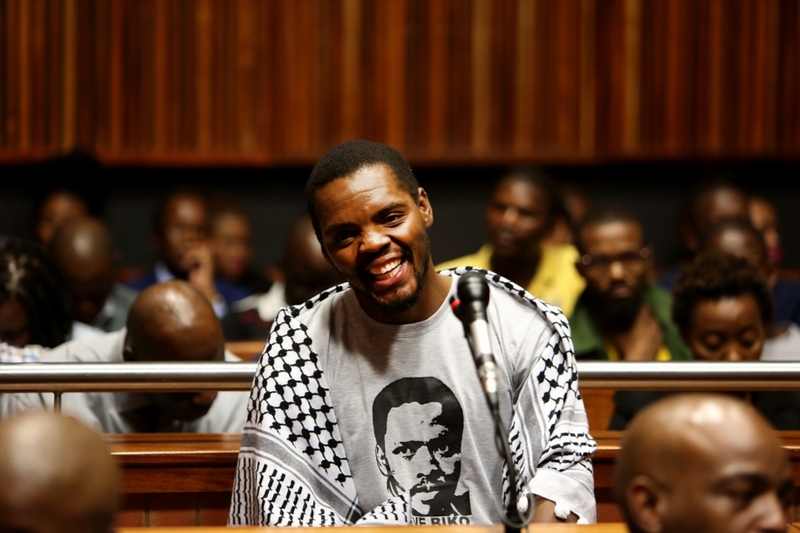 Mcebo Dlamini's FeesMustFall case remanded to next year - SABC News - Breaking news, special reports, world, business, sport coverage of all South African current events. Africa's news leader. Mcebo Dlamini will get feedback from the state about his application for arbitration or dismissal of charges against him. The case against FeesMustFall activist and former Wits SRC president Mcebo Dlamini has been remanded to April 2019. The case resumed on Friday morning at the Johannesburg Magistrates Court. Dlamini is accused of malicious damage to property, public violence and other crimes. He is one of the leaders that reportedly organised the tertiary protests. He was then arrested in October 2016. Damage of close to R800 million was caused to campuses across the country during the protests, which first started in 2015. Dlamini was expecting to get feedback from the state about his application for arbitration or dismissal of charges against him. This is to give his legal counsel and the state sufficient time to discuss alternative dispute resolution options. Dlamini applied to the National Prosecuting Authority for his case to be dealt with outside of court. The State Attorney confirmed recent communication by the Justice Minister compelling the state to enter into a dispute resolution or arbitration process. On his last appearance the magistrate expressed his frustration at the recent delays in the case saying he will go ahead and set a trial date for Mcebo’s case if by today there is no feedback from the NPA. This entry was posted on 19 Oct 2018,10:58AM at 10:58 AM and is filed under South Africa, News, Homepage Latest Stories Slider. You can follow any responses to this entry through the RSS 2.0 feed. Both comments and pings are currently closed.